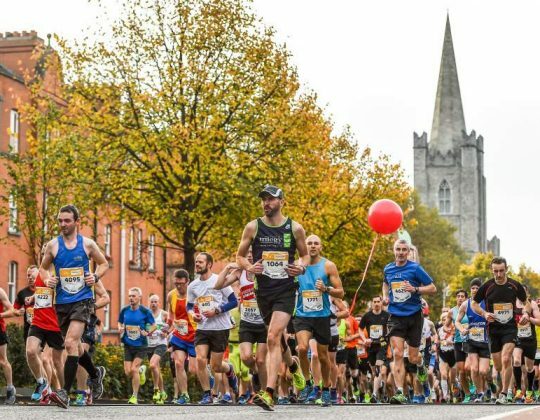 The KBC Dublin Marathon will celebrate its 40th running in 2019. 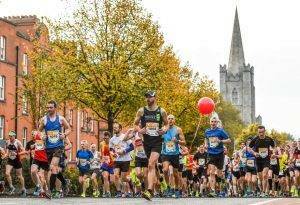 We invite you to enjoy the experience of running the Dublin Marathon through the historic streets of Ireland’s capital. Sports Travel International is the official Overseas Tour Operator and Accommodation Booking Agency for the Dublin Marathon. Non-running companions are most welcome. 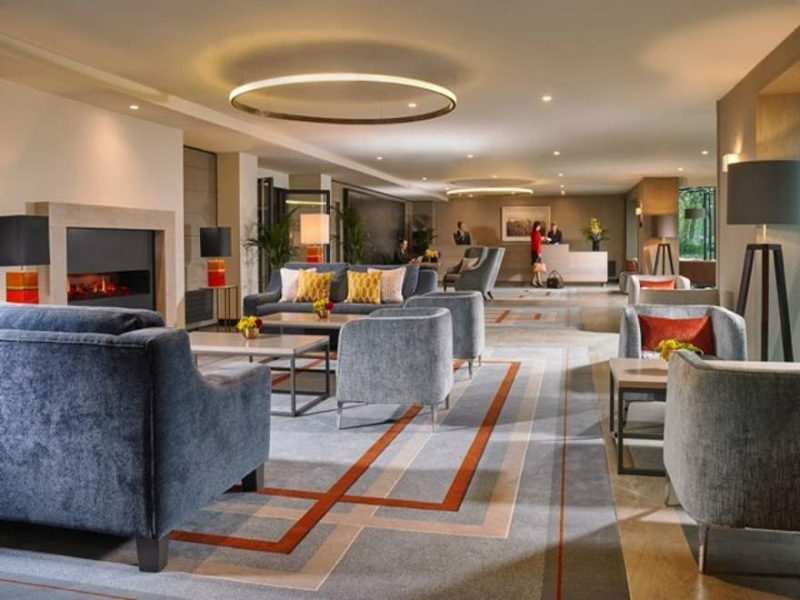 Our team of professionals will ensure that you and your family or friends will leave Dublin with delightful memories of your stay! 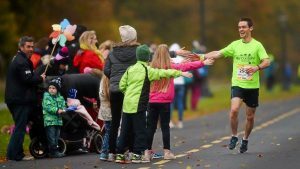 Please note that our packages are for runners who are resident outside of the island of Ireland only. 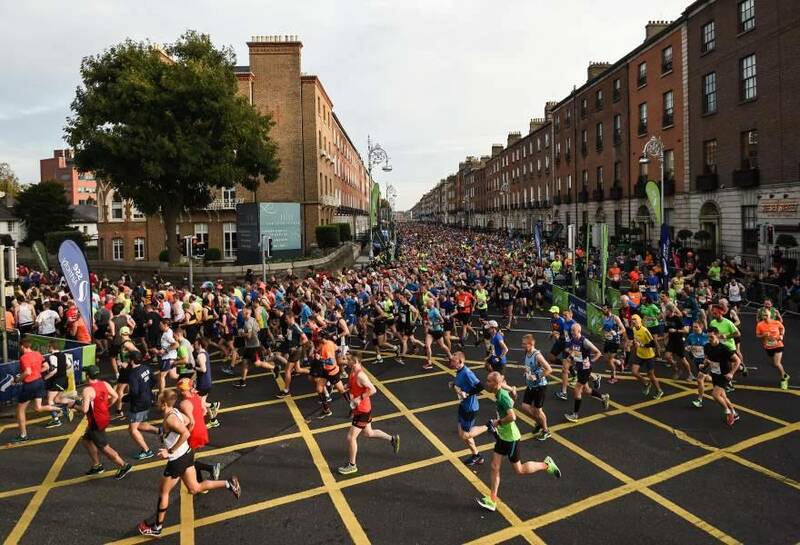 The 20,000 places for the 2019 KBC Dublin Marathon sold out more than 10 months ahead of the event. Here at Sports Travel International we have a limited number of guaranteed entries. 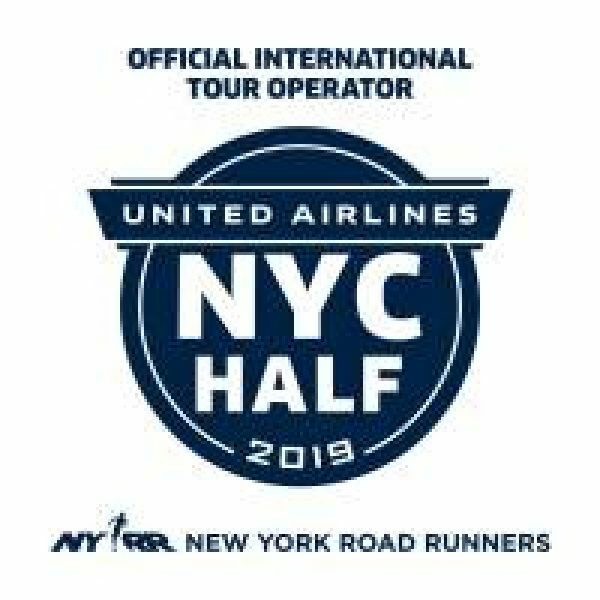 Be one of the 5,700 international runners in 2019! 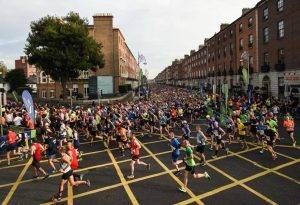 The KBC Dublin Marathon starts at 9am and has 4 waves (9am, 9.15am, 9.30am, 9.45am). 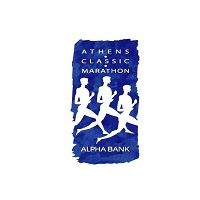 A relatively flat course, with a single lap around the city and ideal running conditions, with an average of 12 – 14 degrees Celsius, this could be the marathon for you. Dublin is an ancient city founded over 1000 years ago by the Vikings. Today the city is famous for its sightseeing, nightlife, pubs, restaurants, literary history and the very friendly one million inhabitants. 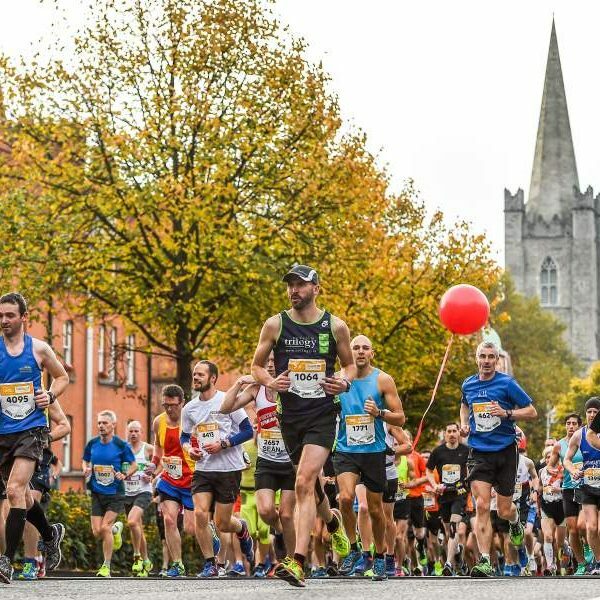 The Dublin Marathon is known for its relatively flat course, with 20,000 runners from 60 countries and Europe’s 4th largest marathon, it is certainly a marathon to add to your list. The course starts in Fitzwilliam Street Upper and finishes in Merrion Square, close to Grafton Street, St. Stephen’s Green and the historic Trinity College. We will collect you from your hotel on the evening after your fantastic achievement of completing the 2019 Dublin Marathon. Travel by bus to the foothills of the Dublin Mountains, approx. 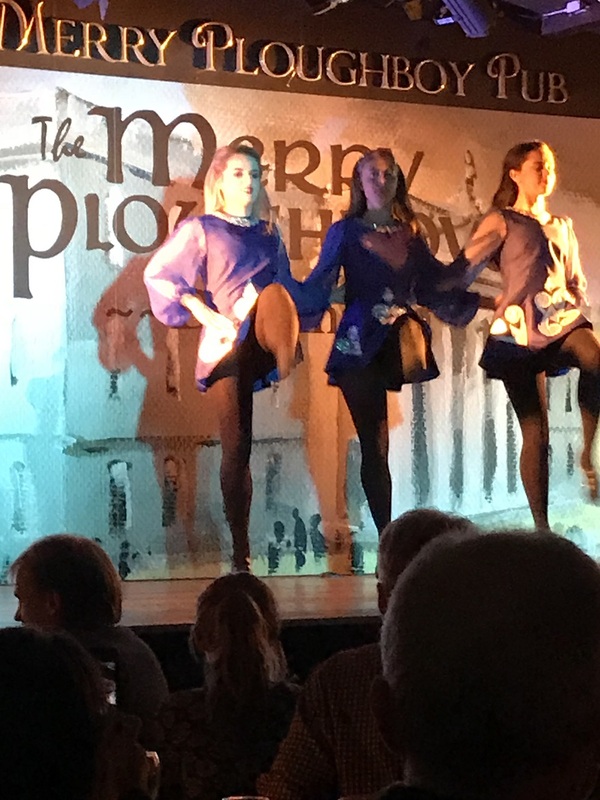 25 – 30 mins away from your hotel to the venue of our evening of food and drinks and traditional Irish entertainment. 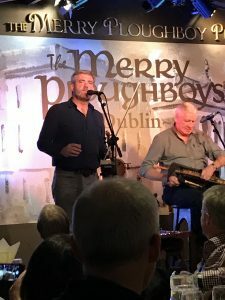 The Merry Ploughboy welcomes you for a three course home cooked meal with tea and coffee (other drinks extra). Enjoy traditional live music, songs, dance (traditional Irish after party with champion Irish dancers). The show takes place between 20.00 and 22.00 with a hotel pick up at 18.30. Expect to be back at the hotel for 22.45/ 23.00. Please make your own arrangements to arrive in Dublin and make your way to the Mespil Hotel. 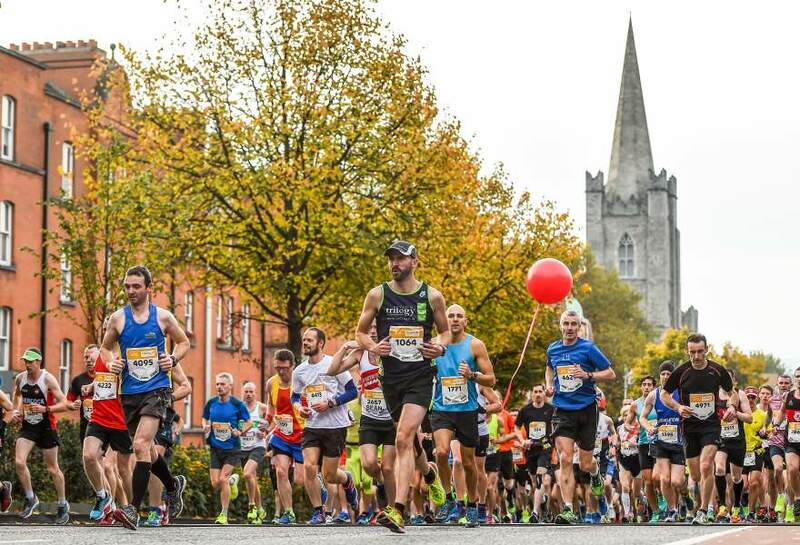 Depending on your arrival time, you could head to the Marathon Expo to collect your race bib, located at the RDS (Royal Dublin Society), Merrion Road, open from 12pm – 7pm. Head out during the evening and enjoy this vibrant city, taste the local cuisine and meet the locals. 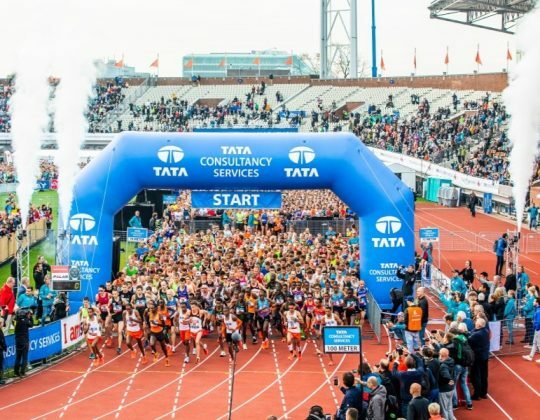 You will be able to meet up with your Sports Travel International guides either at the Dublin Marathon Expo (where they have a booth) or at the hotel today. 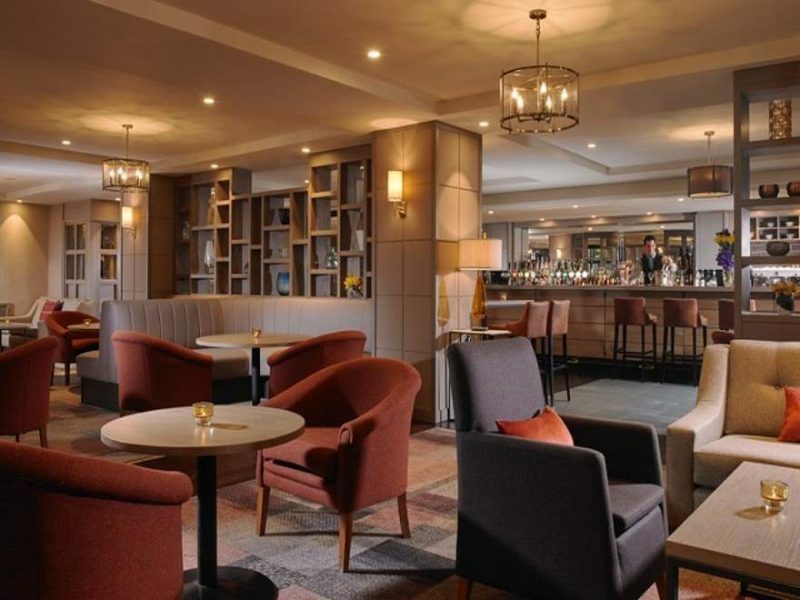 They will be on hand throughout your stay for advice and to make you feel welcome in Dublin. After a hearty Irish breakfast at the Mespil Hotel please make your way to the Dublin Marathon Expo if you didn’t go there yesterday. 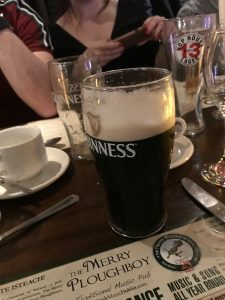 You also have the option to join a Guinness Storehouse Tour or a Private Half Day City Tour (optional extra – please see below for further details). The remainder of your day and evening are free for you to explore. The start is 9am with waves at 09.00 / 09.15 / 09.30 / 09.45am. The start is at Fitzwilliam Street Upper and the finish is located at Merrion Square. 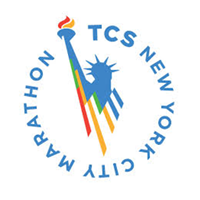 Participants must complete the course within the time limit of 7 hrs. Participants should arrive at their starting area by 8.15 am via one of the time zones. 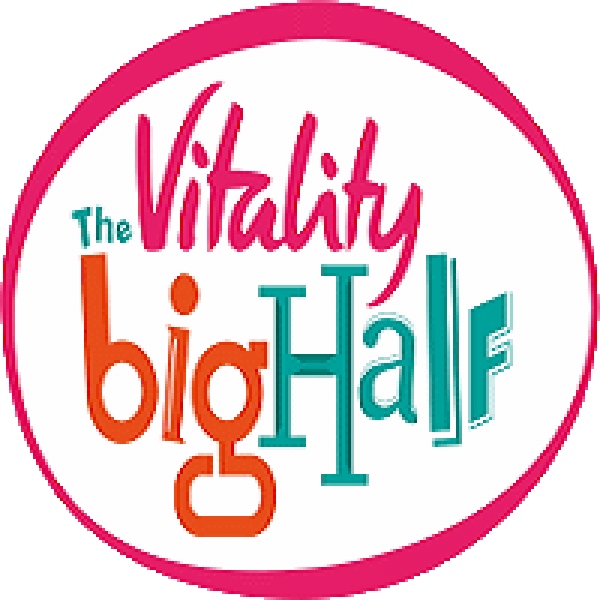 Participants should arrive prepared to run – changing facilities are not provided. Bring a black plastic bag or discardable clothing to keep warm. 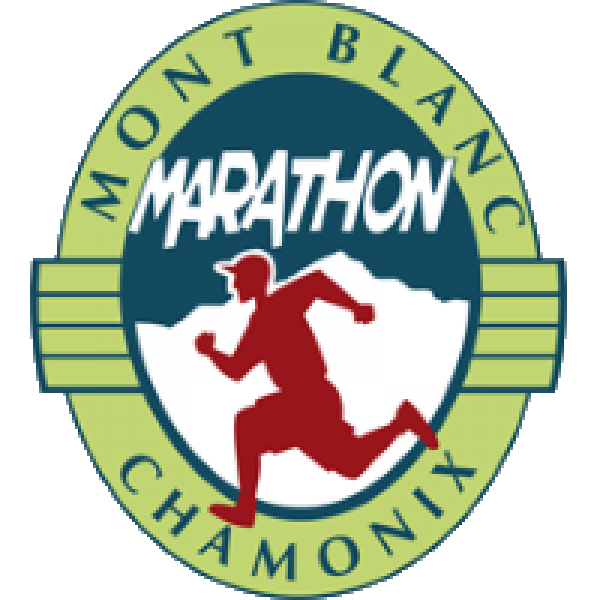 The official Race Number must be worn on the FRONT and be visible to race officials at all times. The race numbers are colored depending on your time zone. With so much to see and explore in Dublin today, you have a day for sightseeing before travelling home. 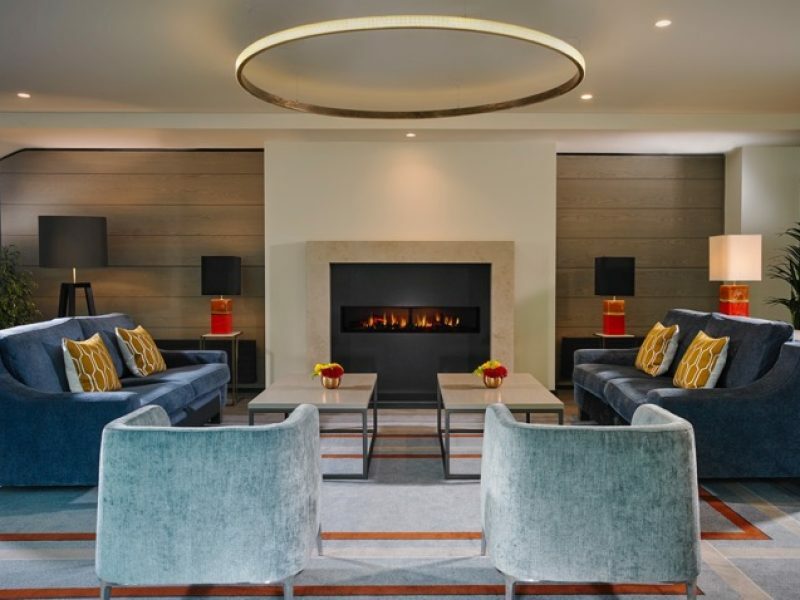 Alternatively, you can book extra nights with us if you would like to stay on a bit longer to enjoy this exciting city. Child Policy: 1 or 2 children under 12 free in room if sharing with two adults. Children over 12 are treated as adults. Extra nights – Available on a request basis pre- or post-package. 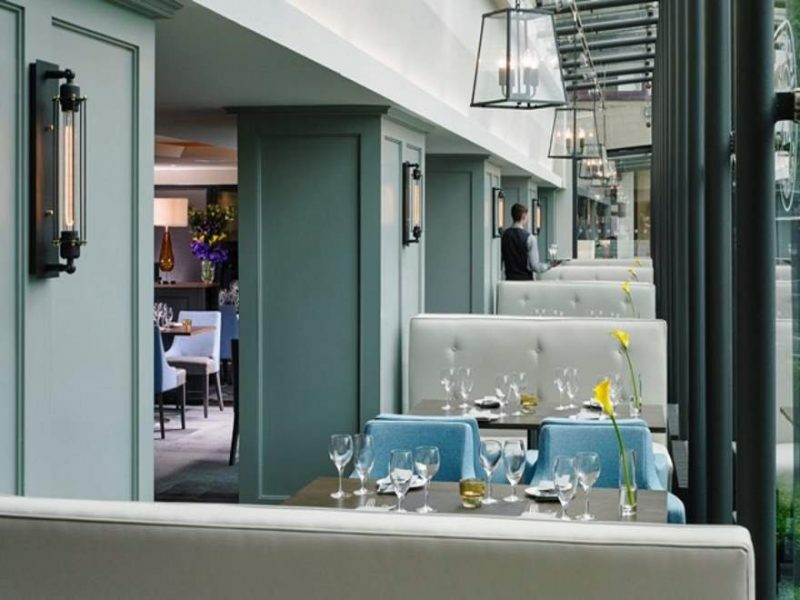 The 4* Mespil Hotel is located in the heart of Georgian Dublin, on the banks of the Grand Canal at Baggot Street Bridge near the city centre. 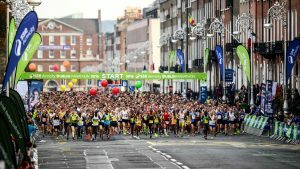 The hotel is a 10 minute walk to Grafton Street shopping district and a 10 minute walk to the marathon expo. The Mespil Hotel offers breakfast daily from 7 – 10.30am, lunch from 12.30-2.30pm Monday to Friday and dinner 6-9.30pm Monday to Saturday. You have a choice of traditional and contemporary cuisine. You also have a bar which also serves pub style food. 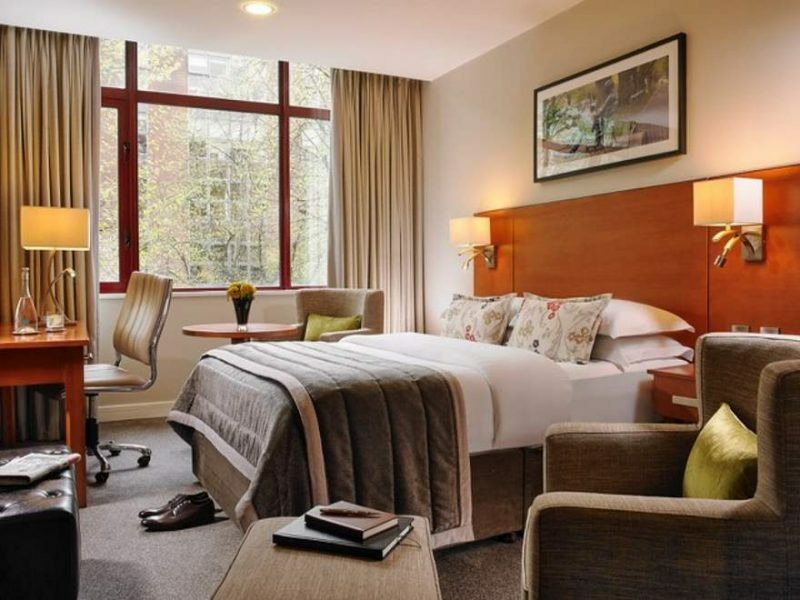 The 4* hotel was recently fully refurbished and is a great option for the Dublin Marathon. Please click on the above Book Now tab. 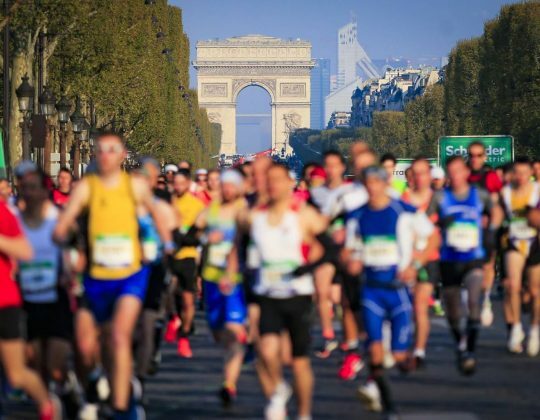 We recommend you have travel insurance which includes cover for marathon participation.